Tagged 1960s, Japan, Japanese. Bookmark the permalink. 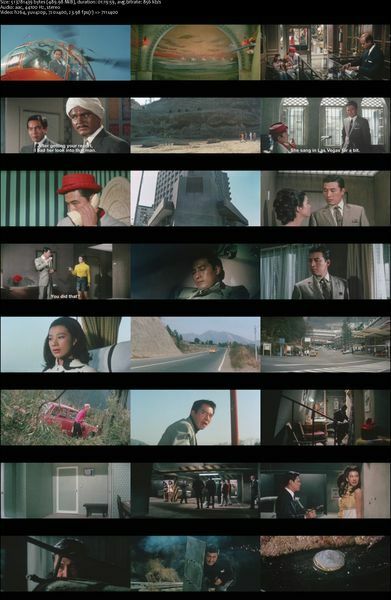 I can’t get enough of these Japanese 60’s flicks. Awesome stuff. Many thanks! TWO-FER-TWO!!!! Loving “IRONFINGER”, so why not the sequel!! I mean, who needs WOODY ALLEN when the TOHO originals are funny as hell on their own? Takarada-Sensei, you the man! !